It’s all about the lifestyle. Whether it is the boats themselves or the incredible places they can take us, Boats&Places magazine highlights the best of recreational boating with a Canadian flair. 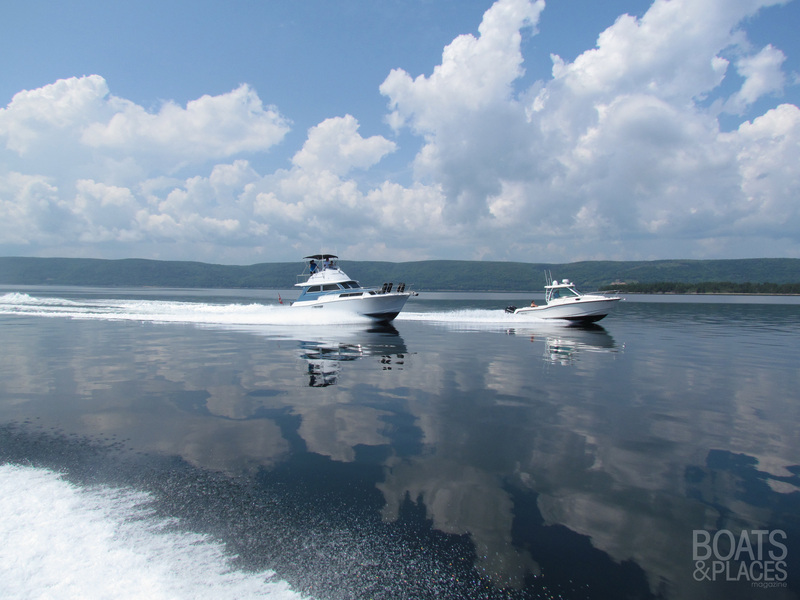 As one of Canada’s longest running recreational boating magazines, Boats&Places has established a benchmark of publishing excellence, helping thousands of boaters from coast-to-coast better enjoy their favourite leisure activity. Launched in January 1996 as Today’s Boating, the magazine achieved its goal of becoming the largest circulation recreational boating magazine in Canada with the very first issue. Today, Boats&Places magazine’s six issues – Spring, Summer, Fall, Winter, Boat Test annual and Buyer’s Guide annual – continue to be one of the most widely read marine publications in Canada. Our editorial staff has adopted a focus that ensures the magazine’s content serves the needs and wants of all Canadian boaters. The Boats&Places team of columnists and boat testers is rooted in boating as a sport and pastime, with years of experience and an endless supply of enthusiasm for boats and boating.